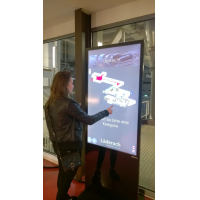 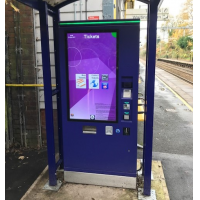 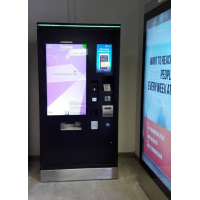 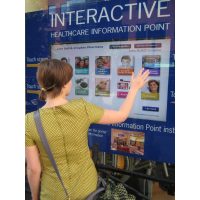 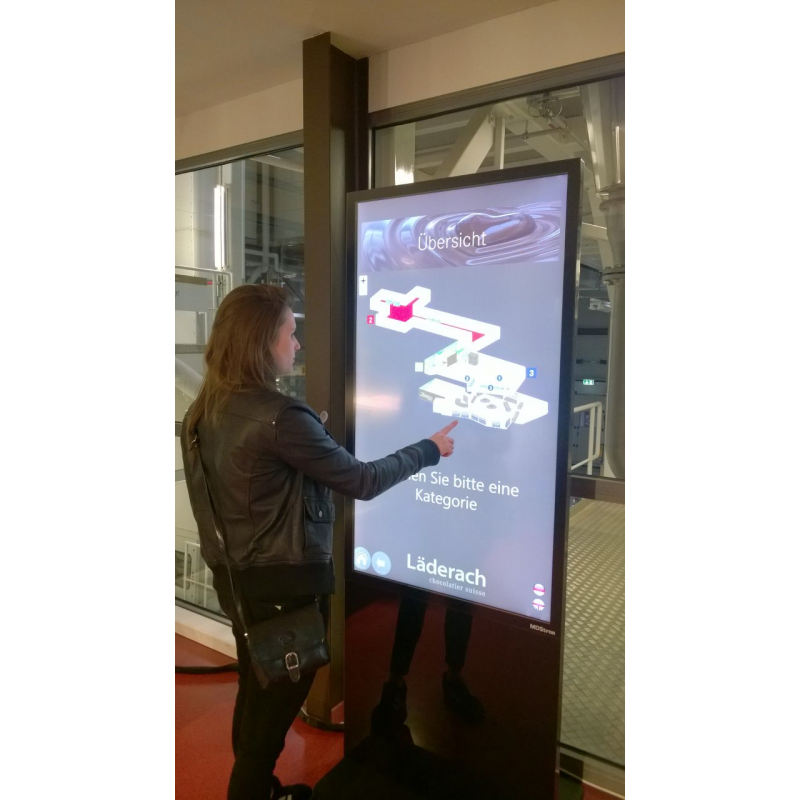 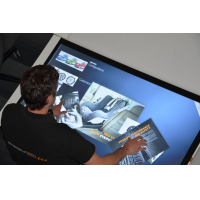 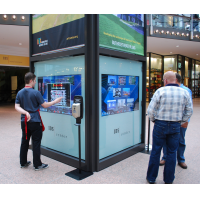 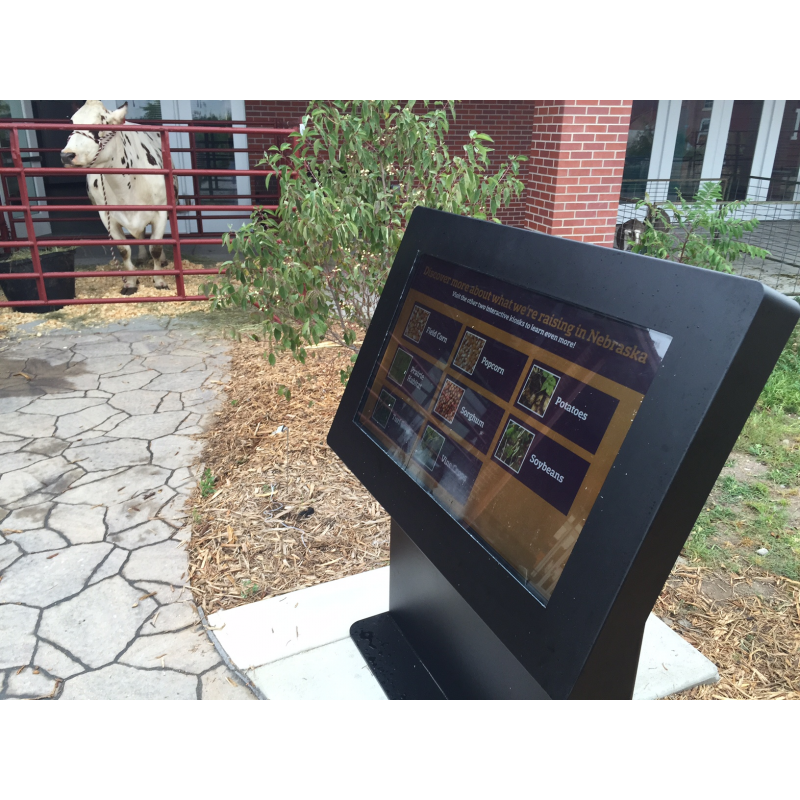 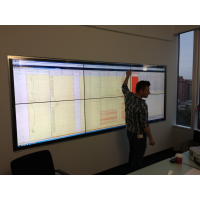 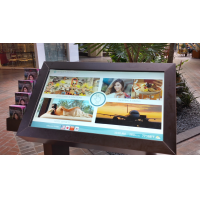 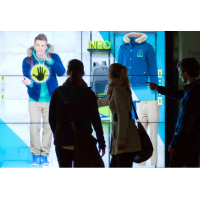 Do you want to integrate touch screens into your business? 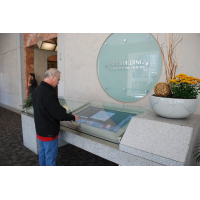 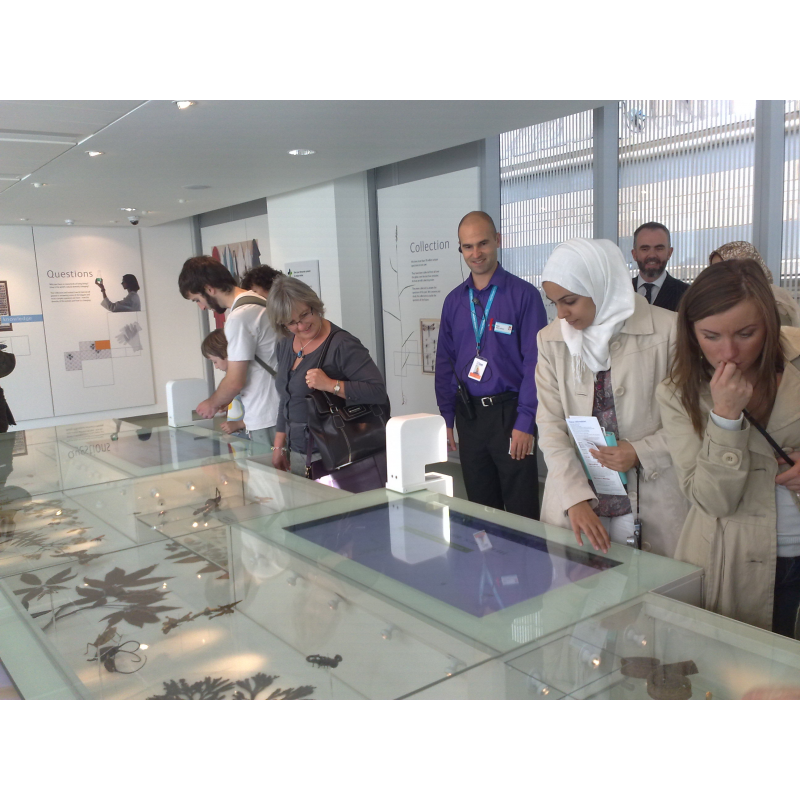 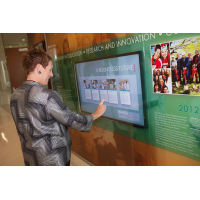 Apply an interactive touch foil to a glass panel and mount it on an LCD screen to create a touch sensitive surface. 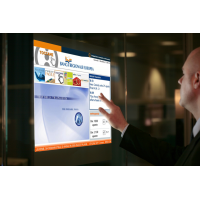 PCAP technology High precision, multi-touch, high response speed and works through gloves. 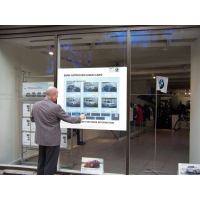 All of which improves customer experience and increases engagement. 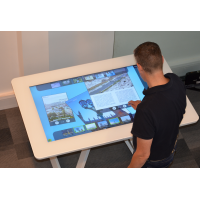 Enables collaboration and competition on a single screen. 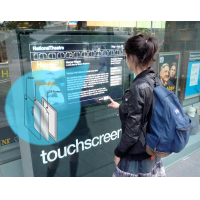 Specialised touch foil sensors The sensor can be used on any non-metallic surface, a range of display sizes, and different shapes. 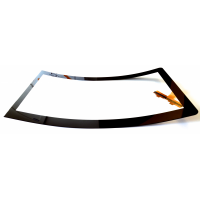 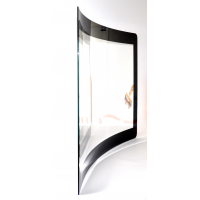 It has flexible mounting options and a choice of glass thickness. 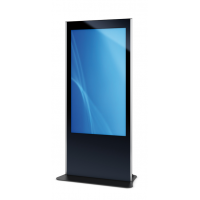 Providing you the freedom to select your ideal design. 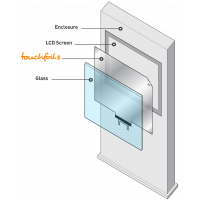 Highly customisable The foil can be customised to include rugged touch functionality, a reusable mounting method, a water-resistant option, UV protection and other features to ensure fulfilment of your requirements. 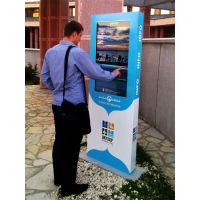 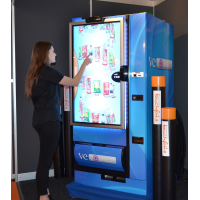 Get in touch with VisualPlanet to find out how you can use an interactive touch foil to boost customer engagement. 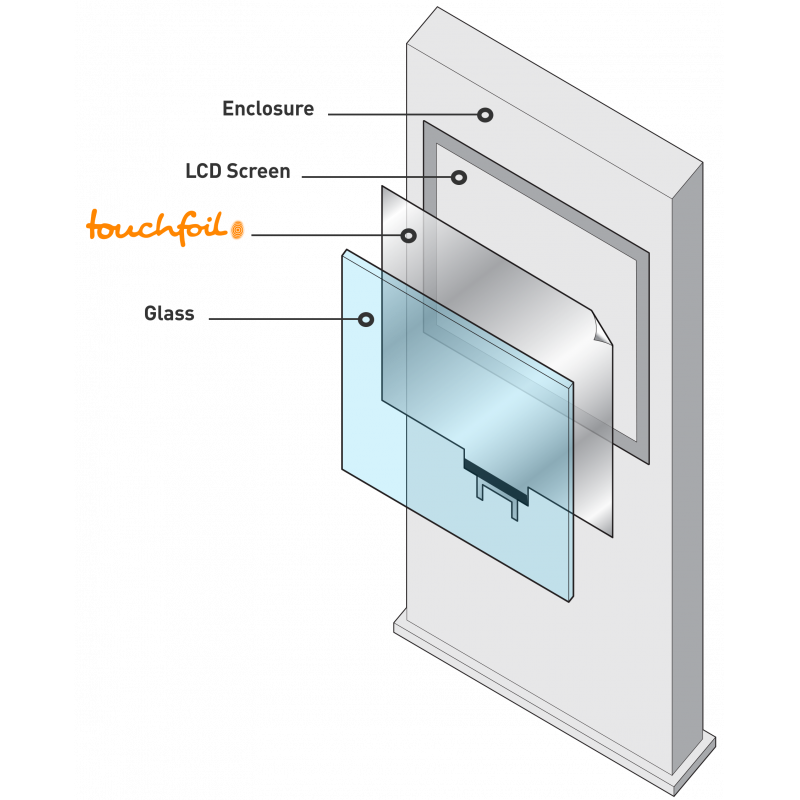 Humidity 95% at +60ºC, RH non-condensing. 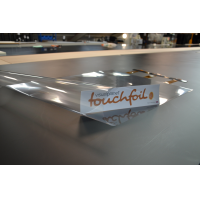 VisualPlanet has more than 15 years of international experience in the manufacture and distribution of touch foils. 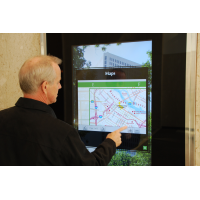 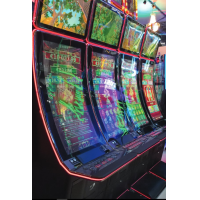 The company has worked with organisations like Adidas, AXE, University of Oregon and Samsung to create high-performing touch screens. 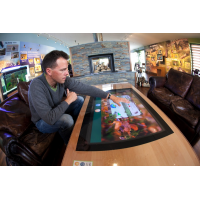 VisualPlanet offers a two-year warranty and lifetime customer support. 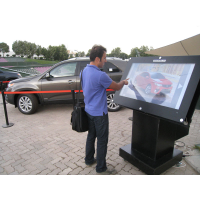 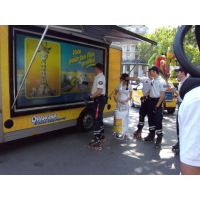 For more information about the VisualPlanet interactive touch foil, contact us now.